Find here your deals and coupons Anantara. 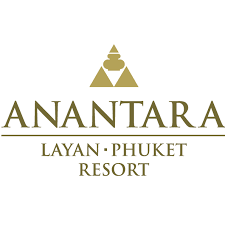 Anantara Resorts is one of the top 20 resorts groups in Asia, AffiliRed manages 38 of their 45 luxury resorts across Asia Pacific and the Middle East, including Vietnam, Bali, Phuket and Abu Dhabi. All its properties are placed in spectacular locations with sophisticated room and suits including a wide range of modern amenities. For all these reasons, this hotel chain is highly demanded by customers both for leisure and business travellers. From the shores of its first resort in the royal seaside retreat of Hua Hin, Thailand, to a collection of over 40 properties across Asia, Arabia, the Indian Ocean, Africa, Europe and South America, Anantara is proud to have hosted some of your most cherished memories. Year after year, we strive to fill your travels with new luxuries and ever-higher standards of service.